Nerf This! My Many D.VA Cosplays! The Many Faces of D.VA by Yours Truly! Ever since I got the game on pre-order a few years back, Overwatch fast became one of my favourite games and probably the only game I've been consistently excited about. 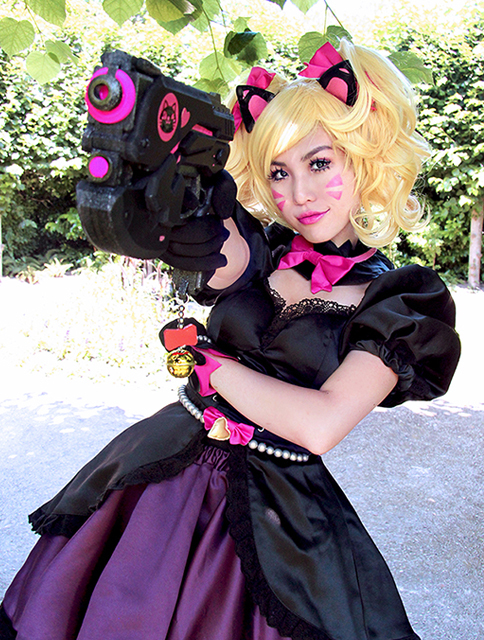 Of course my favourite hero is Hana Song a.k.a D.VA. A Korean professional gamer, mech pilot, and all round cutie! And what more, I like playing tank characters in fast paced games like Overwatch. So she's not just aesthetically pleasing to the eyes, she's a fairly user friendly as well! 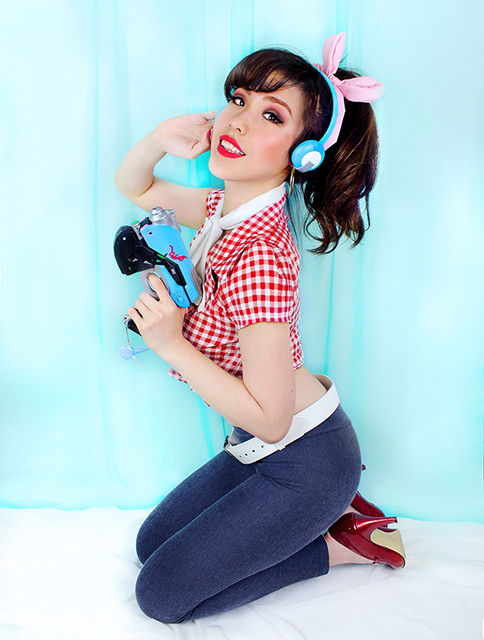 So I decided to do a Patreon for all the D.VA Cosplays I plan to do and I've done so many variations of D.VA because of it! In all honesty, I doubt I would have done this many variations if I did not have the support of people over at my Patreon who supported me through all these months! I feel with Cosplay projects like this, you would need a lot of drive and every month because of Patreon goals, I have both the drive and organisation to make it happen. That coupled with not wanting to let my patrons down! So here are just a few of the Cosplays I've done for my Patreon. I have done more and more will come, although I might not do too many D.VAs because there is only so much you can do with one character!